We are a “one-stop shop” meeting the needs of Technology, Telecoms, ISP’s and Broadband providers of all sizes. Offering an industry leading range of products and services, and backed up by cutting-edge IT, we work closely with companies to allow them to build market share and penetration in their chosen areas. We make it easy to roll out and deliver broadband to your customers. By providing an end to end “No-Touch” service you can focus on sales and market development knowing that your expectations will be met. We speak your language, backed up with technical expertise gained over many years. 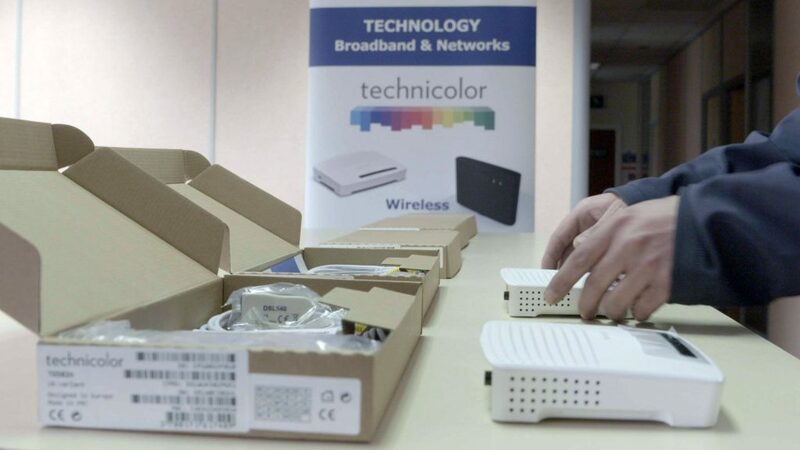 We are the authorised distribution partners for Technicolor and AVM FRITZ!Box who provide market leading modem and gateway equipment. Click the logos below to find out more. Whatever you choose we ensure that your customer receives the high standards of customer service that you want them to enjoy. 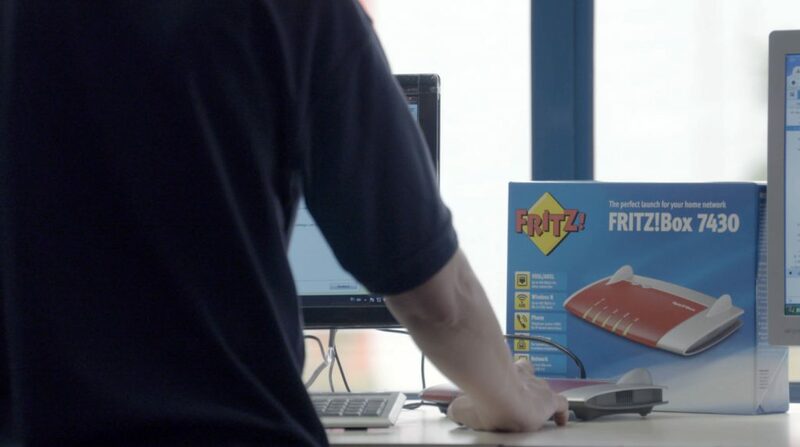 Our “No-Touch” fulfilment solution is developed specifically with Technology clients in mind. Offering a full end to end service we procure, order, receive, test, pre-configure, deliver, collect, replace, repair, re-use your broadband equipment.